With the multitude of travel insurance policies currently available, it's important to make sure you have the right cover to meet your specific needs. That's why John Russell Insurance Services takes the time to discuss your actual requirements and find a travel insurance policy with the cover you really need. 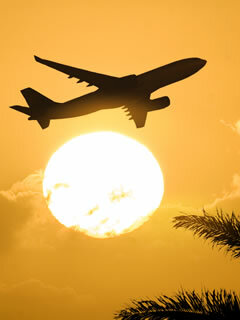 For a confidential discussion on your travel insurance requirements contact us. We always much prefer to talk to our clients, in order to ensure that the exact insurance cover is provided for every eventuality. Please contact us so we can tailor your policy to your own requirements. Only a single provider is used when arranging cover using this facility.